The London-based quality food and drinks wholesaler. We offer a unique service to quality coffee bars with our wide selection of innovative products, alongside the more traditional lines, which are locally sourced wherever possible. 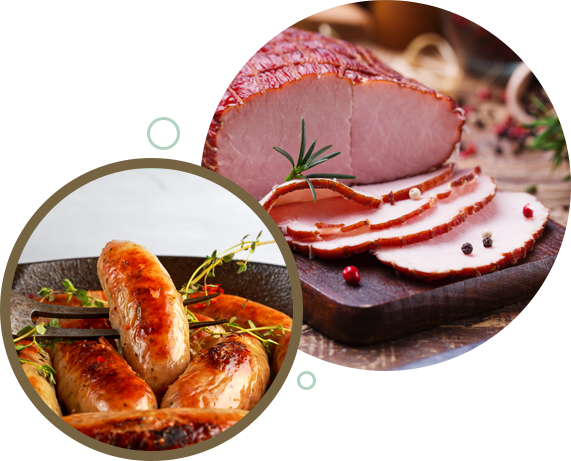 Café Deli's range of products are second to none, and are guaranteed to be the highest quality at the most competitive price. 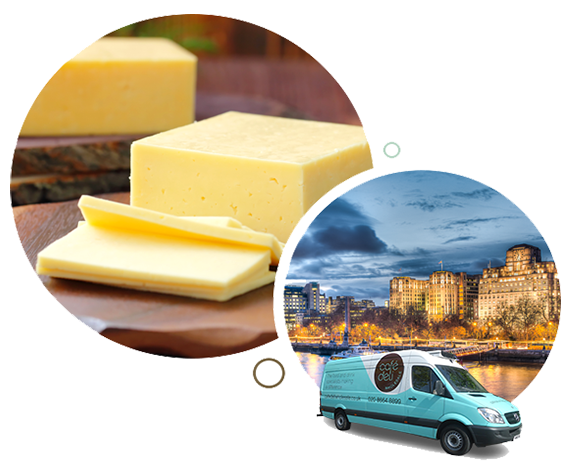 Café Deli delivers to all of London and the South East using our fleet of refrigerated vehicles. Our vast product range of quality food, drink, cakes and snacks will allow you, the customer, to stand out from your competitors. We supply all the most recognised premium brands but go out of our way to source top quality, healthy and organic products from specialist suppliers. Café Deli are always looking for innovative ways to build your business and believe in working in partnership with you. So whenever new products come to the market, you’ll be the first to find out… after all, we’re passionate about food and service. 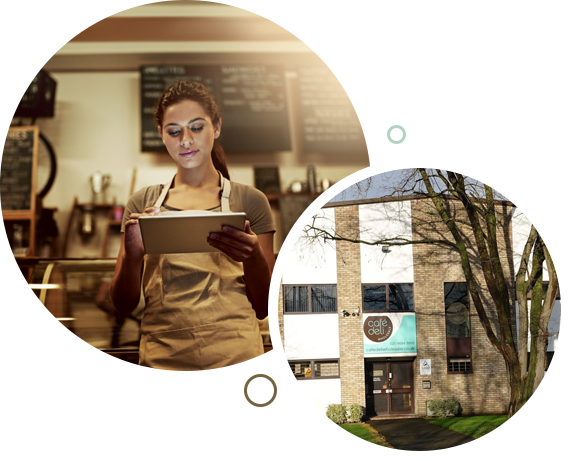 The Café Deli team have over 30 years experience in both wholesale and retail sectors of the food trade, so can offer your business a truly unique service. Our vast range of top class products will enable your business to stand out from your competitors. Café Deli appreciates that every business is different, so we provide you with your own sales representative to help and advise, providing a personalised service. We will take the time needed to get to know you and your business, in order to prepare an individual price list based on your particular needs and requirements.